Court Assignments 26 Conkey Ave. 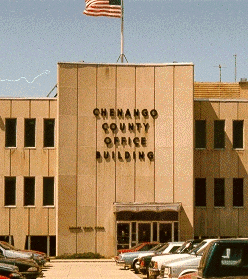 Handles all Felony Level cases in Chenango County Court. 1st Assistant DA James Snashall, Esq.